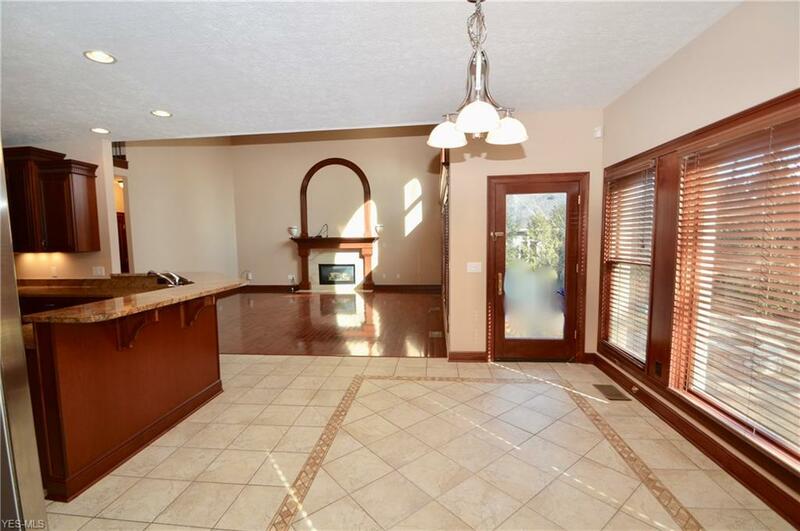 Over 5000 square feet of finished living space in this all-brick Cornerstone home! 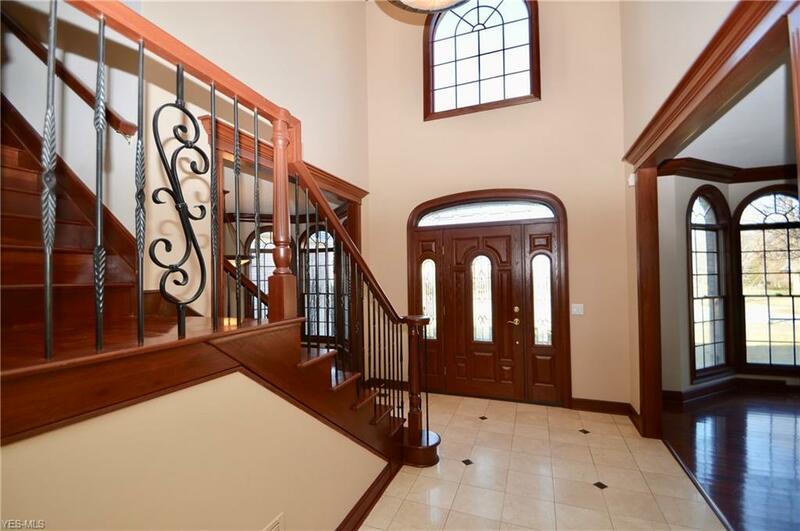 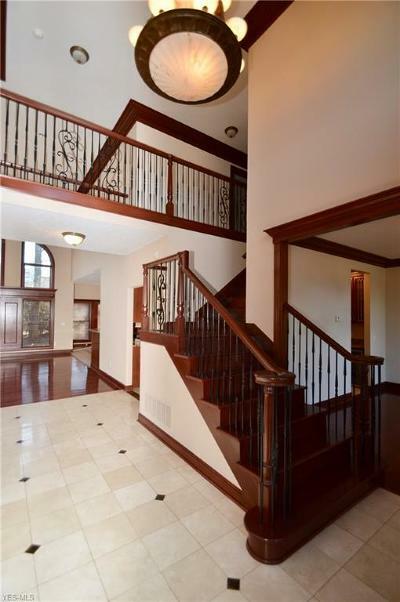 Grand foyer 2 story foyer with open staircase. 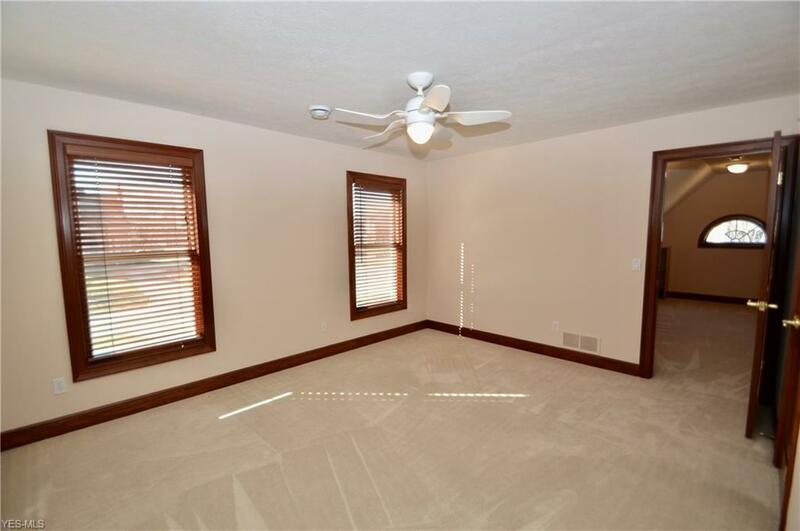 Living room with hardwood floor, bay of windows & crown molding. 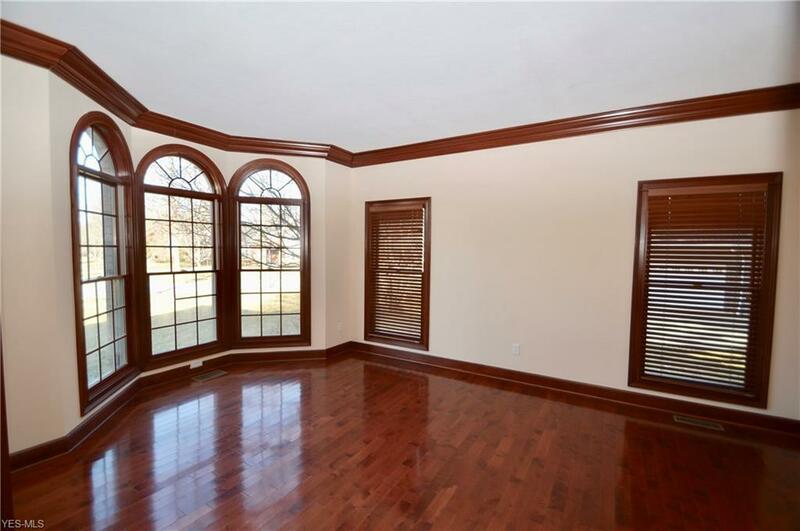 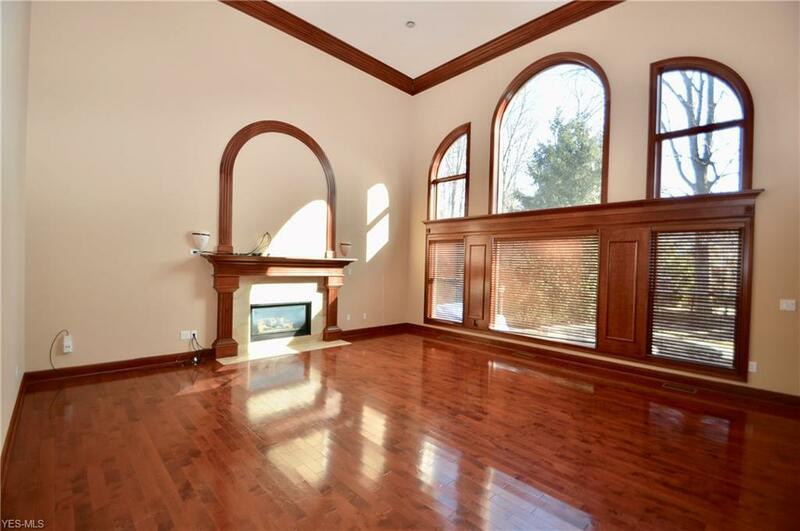 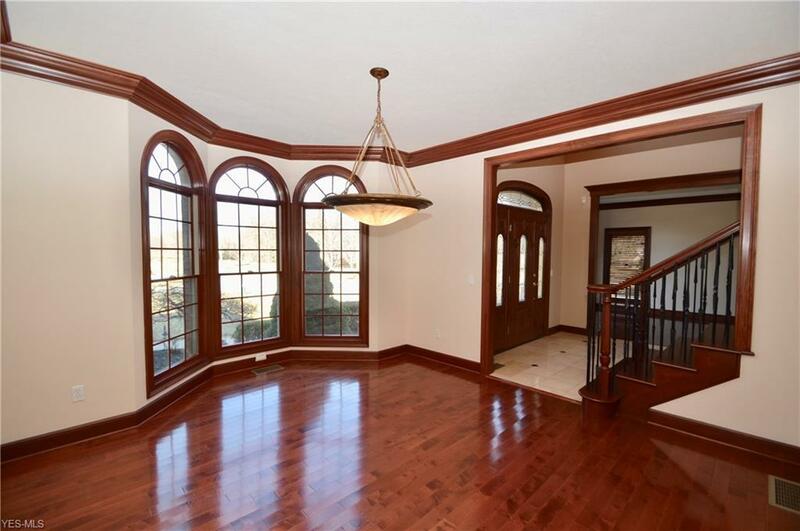 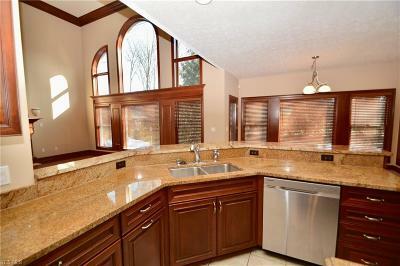 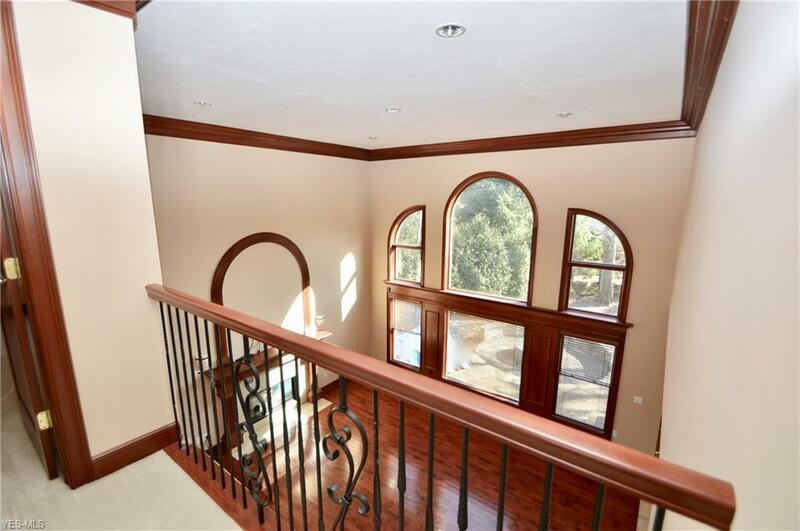 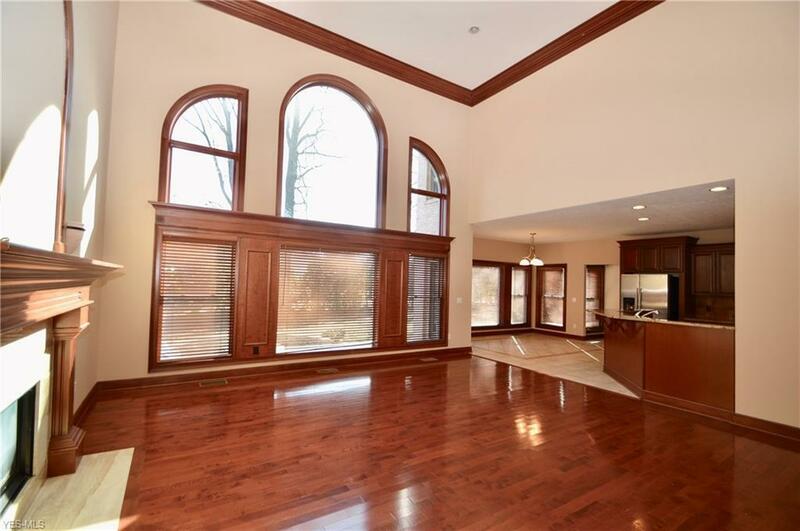 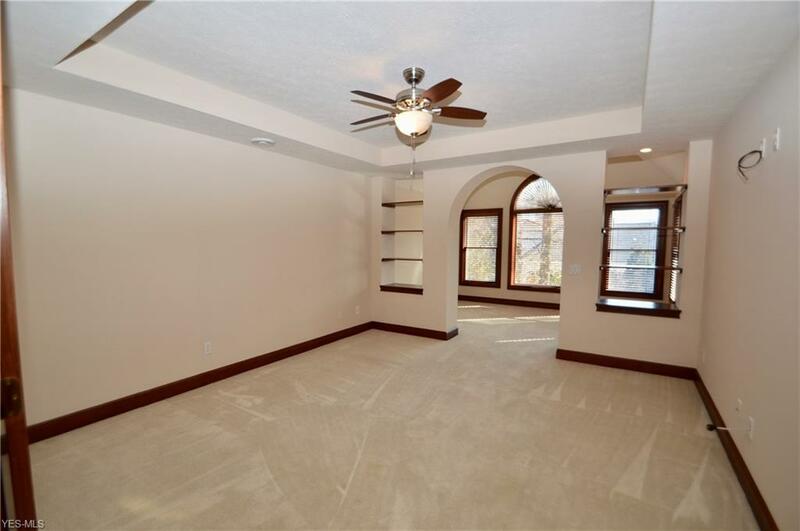 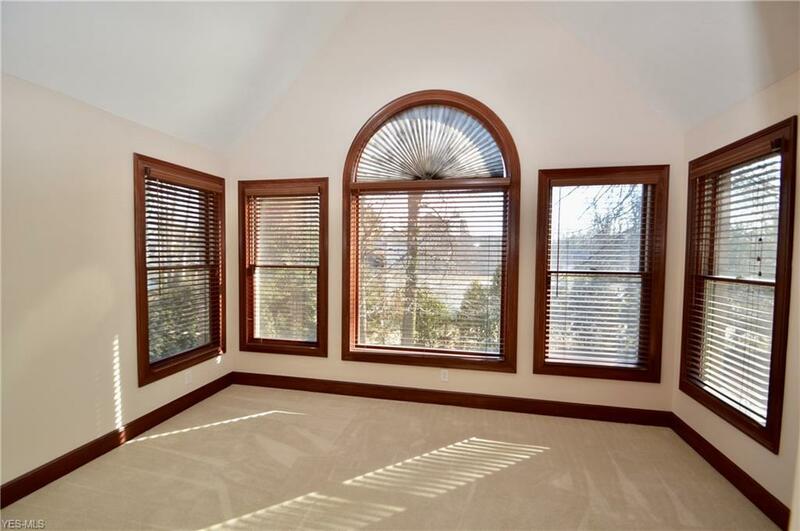 Formal dining room with bay of arched windows leads to a butler pantry with wine refrigerator & granite serving bar. 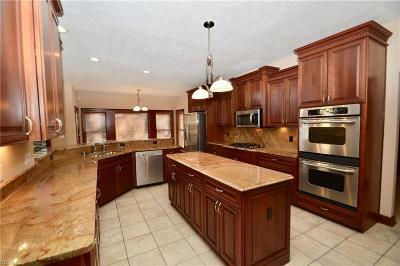 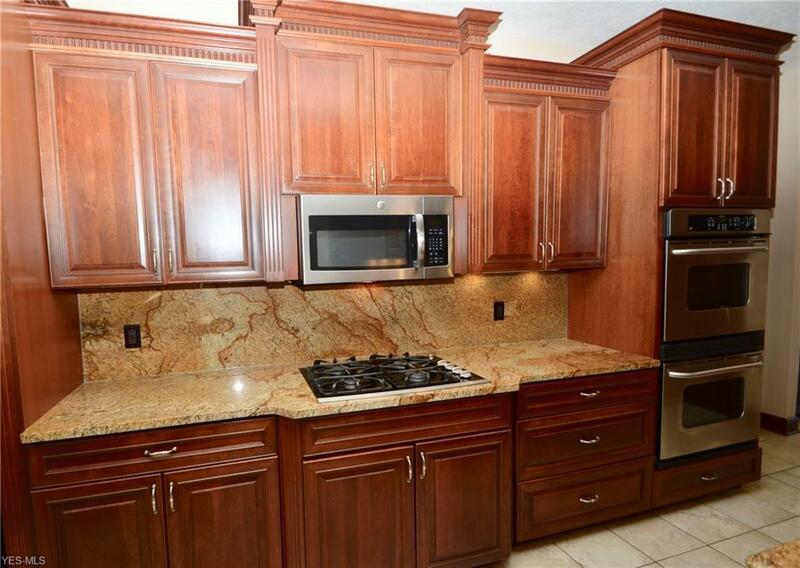 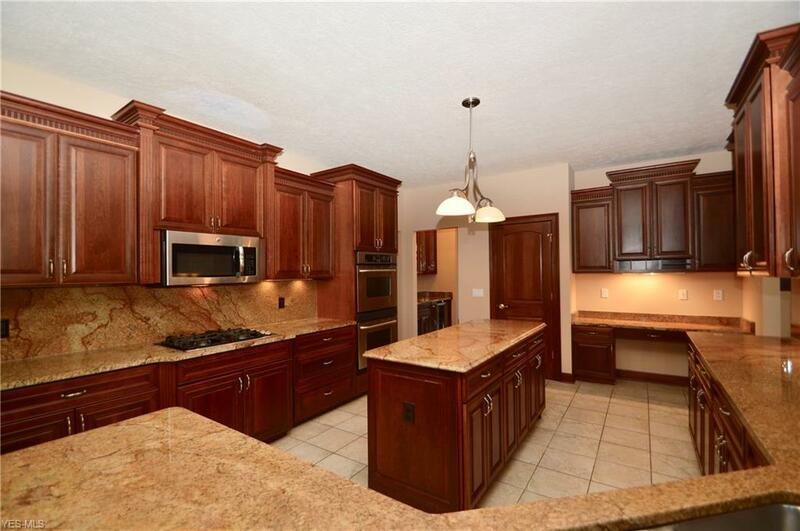 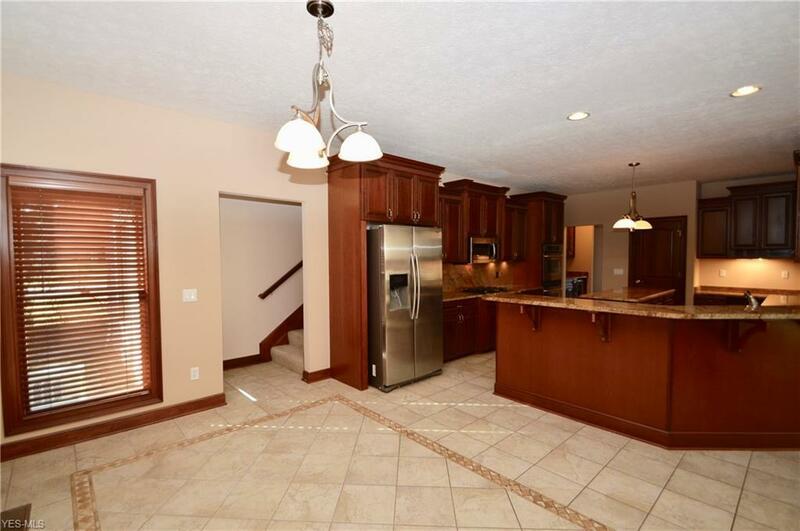 Huge kitchen with large eat-in dining space, breakfast bar, Kraftmaid cabinets, granite counters & stainless appliances. 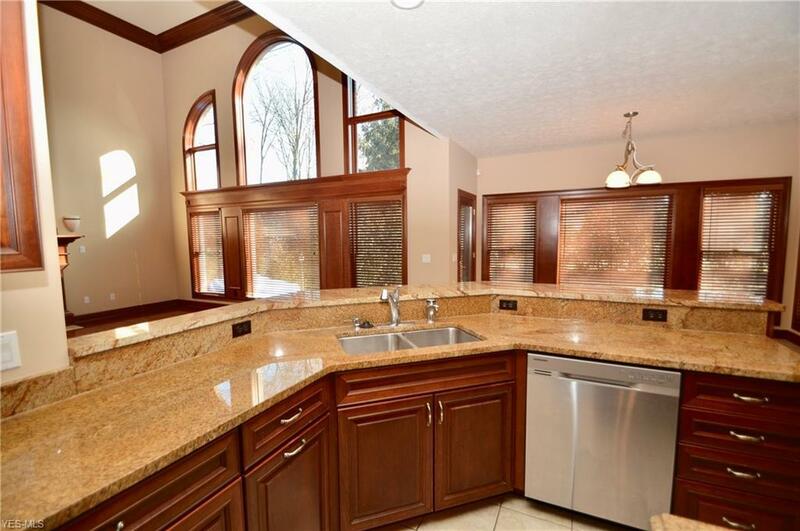 Kitchen open to great room with 2-story soaring wall of windows, hardwood floors, fireplace and open catwalk above. 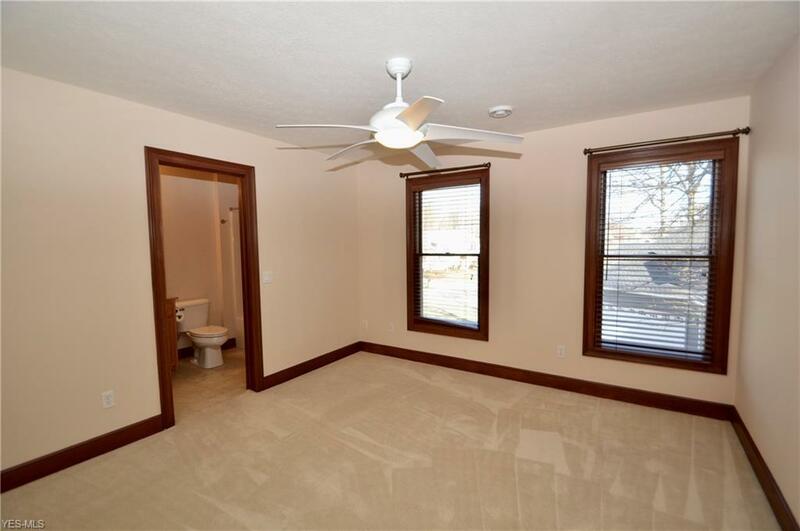 First floor den, laundry room, full bath & powder room finish the first floor. 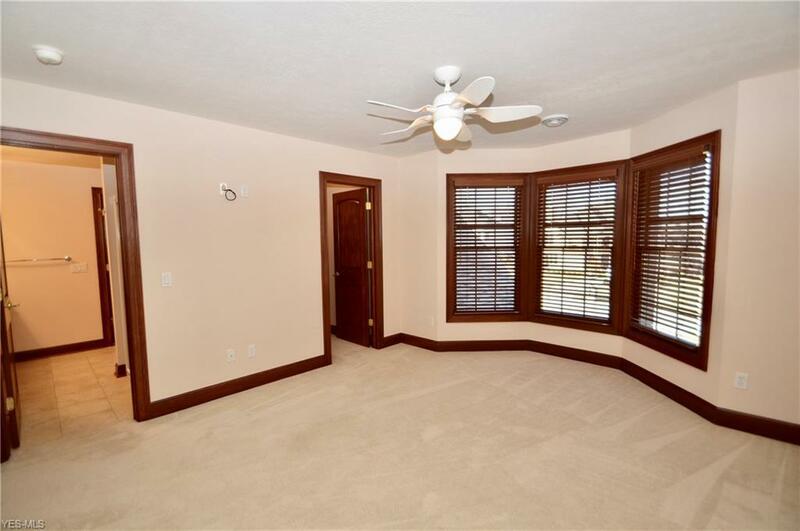 Upstairs the owner's suite has a sitting room bathed in natural light. 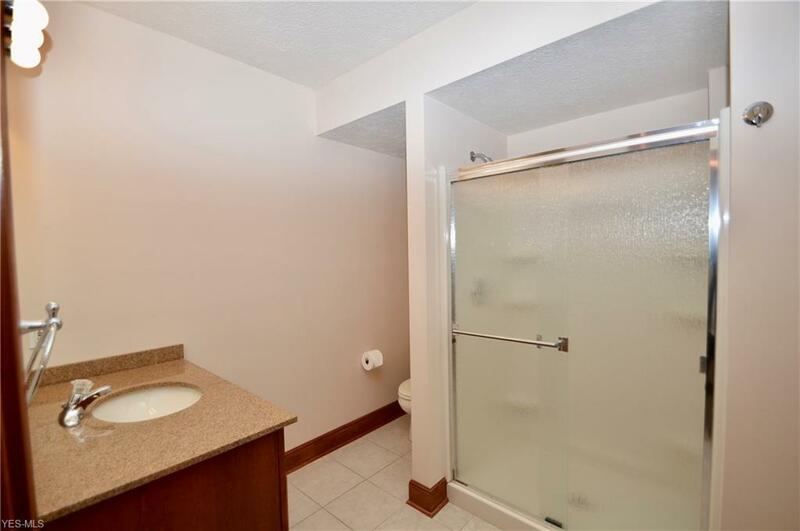 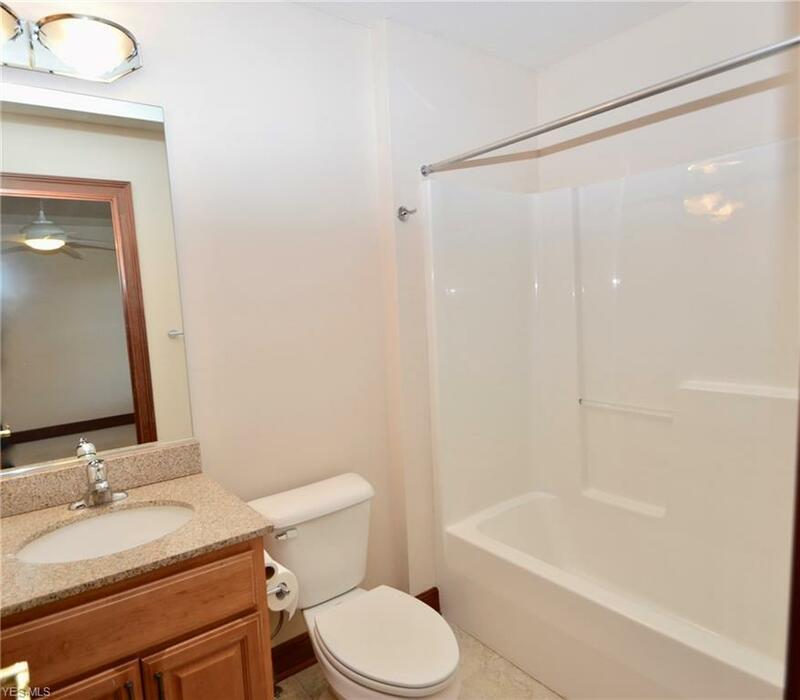 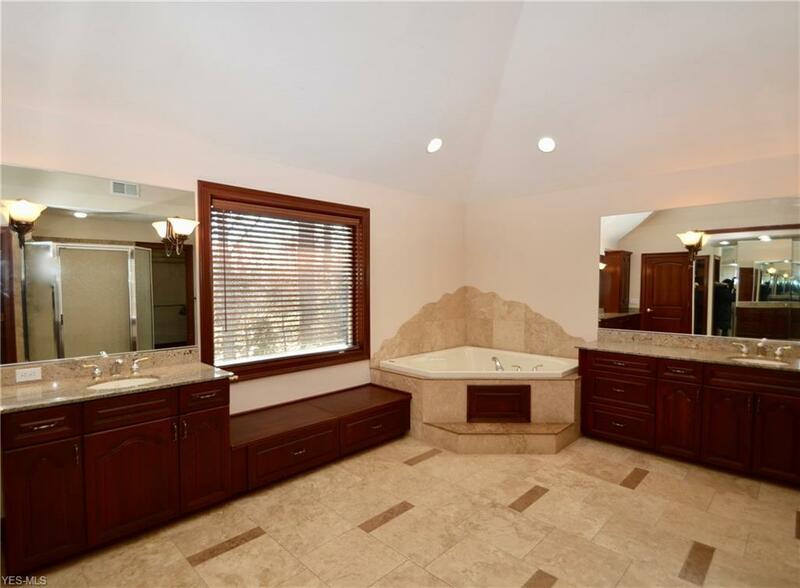 Huge owner's bath features his/her vanities, corner tub, oversized shower, private commode & his/her custom walk-in closets. 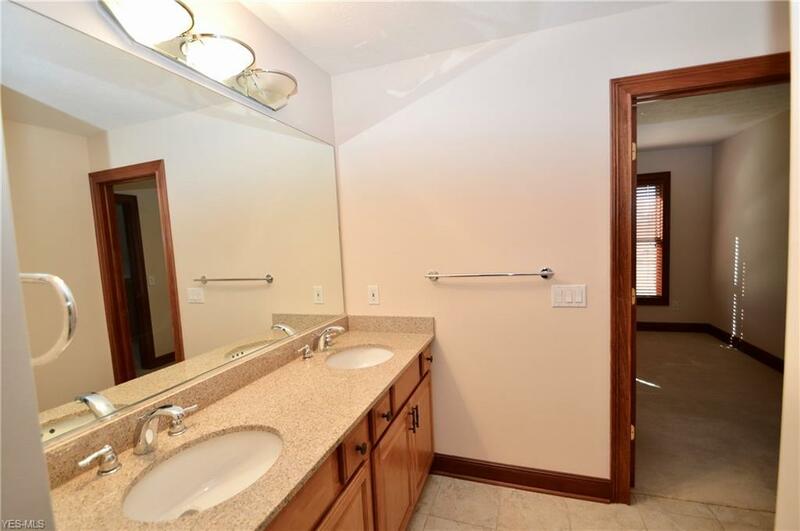 Bedrooms 2 & 3 share a bath and bedroom 4 has a private bath. 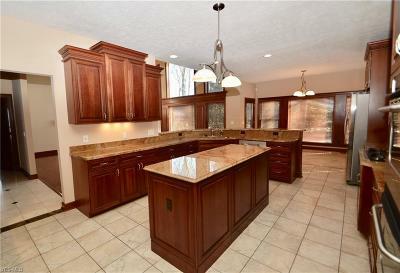 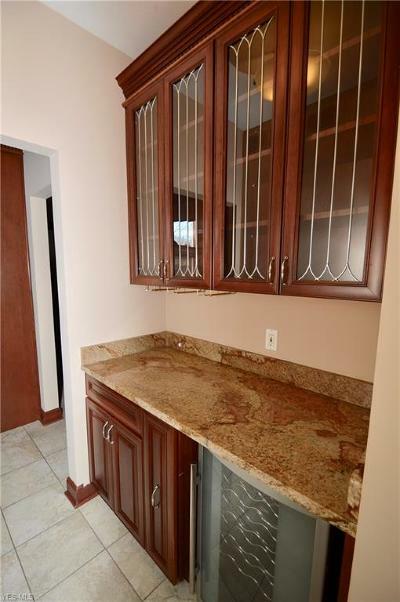 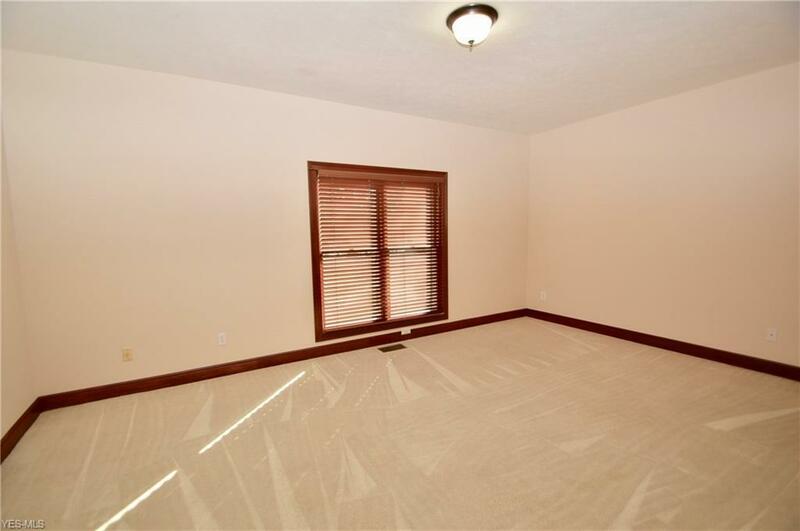 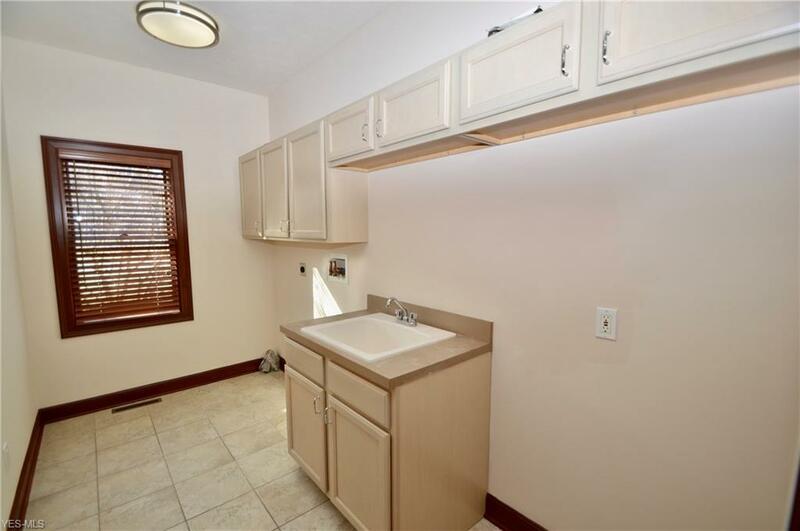 Full finished basement with over 1000 square feet of additional living space including Kraftmaid built-in with wet bar. 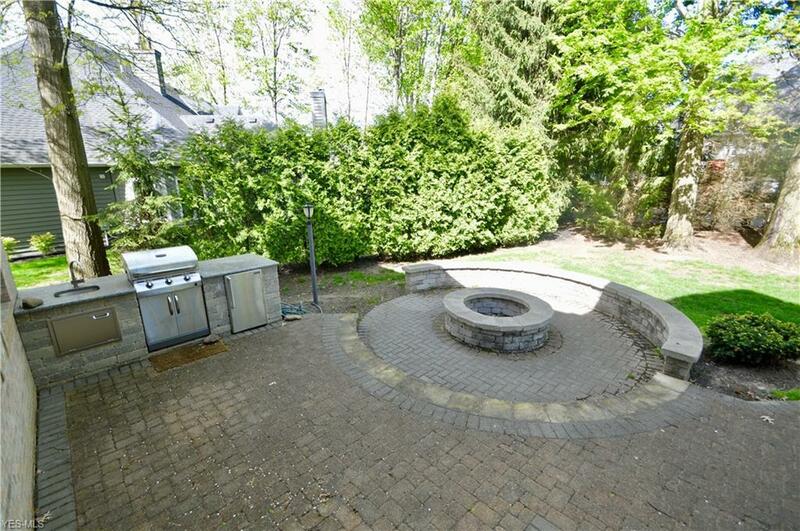 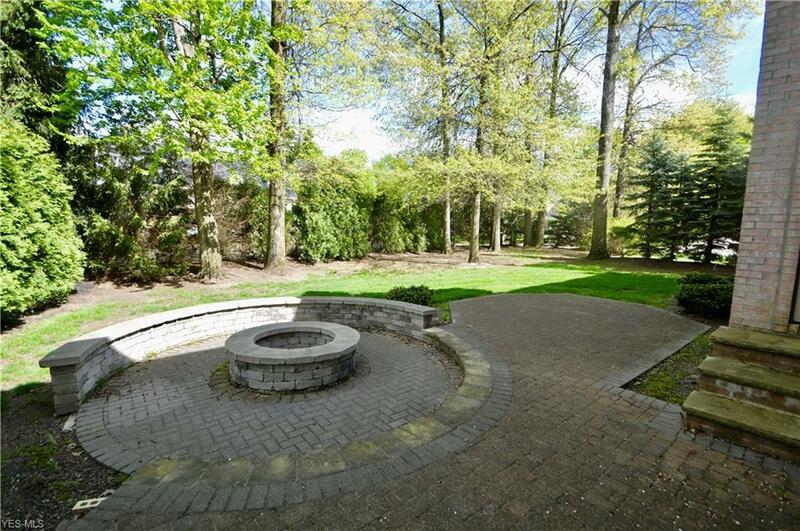 Situated on a half-acre corner lot with private tree-lined yard, paver patio with built-in fire pit, & seating wall. 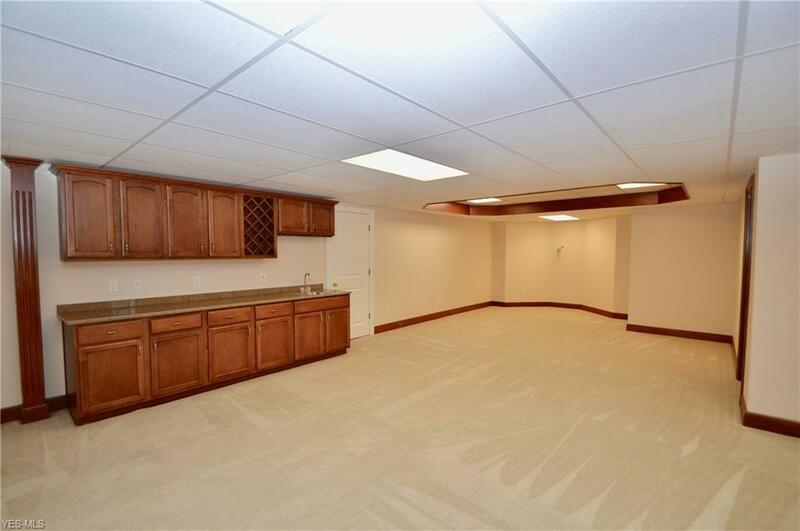 3 car side load garage. 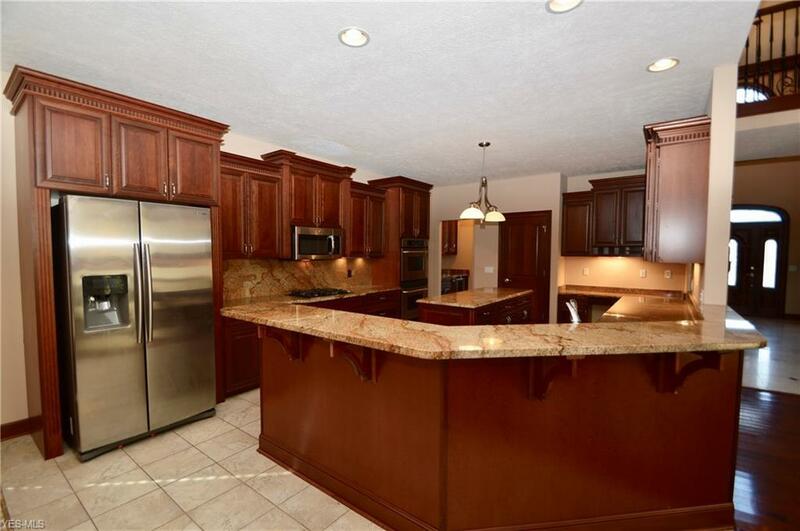 This home is has quality features throughout and a wonderful floor plan too!